I have a shiny Charizard now! That's 14 perfect/near-perfect shinies that I've bred. I have no idea which one to go for next. On a related note, does anyone want a Charmander? 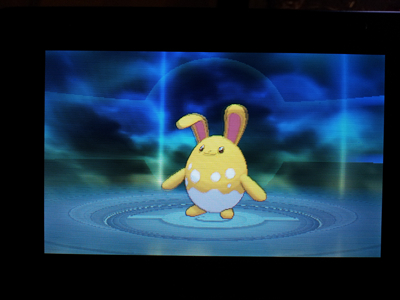 It took 750 eggs to get that shiny and I still have most of them left. They're all Modest with at least five perfect stats, guaranteed. I'm downloading Omega Ruby now. I'm scared. This is my first Pokemáns. You are a cold, calculating machine. "You want a Charmander? I've got, like, a thousand non-shiny (shudder) rejects sitting around here somewhere. 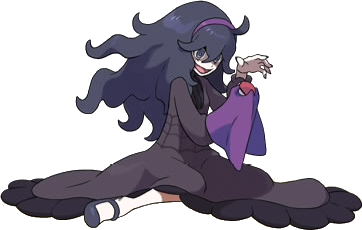 Here, this one has five perfect stats and a Modest personality, and it's female, so it's good for breeding. Wanna get smeared across the floor by a team of perfect shinies battle?" But you gave me a Meowth, so I think that absolves you of any/everything in my eyes. 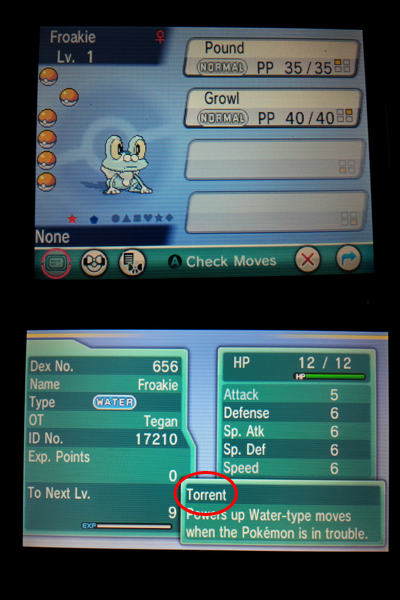 I hatched a shiny Froakie earlier this week with Torrent instead of Protean. 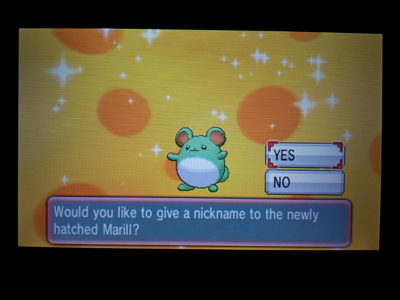 It only took me 73 eggs. Now I'm 700+ eggs in and haven't seen any more. Ugh. The sun rises on day six of Froakiewatch. 1000 eggs now. I no longer hear news of the outside world. I wonder what kind of place the Earth has become since I chose this life; since I devoted myself to my task. Is there still hatred in the world? 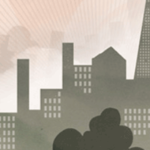 Has mankind destroyed itself? Has the rest of humanity transcended itself and left me behind? I do not know. I will never know. There is no outside world now. 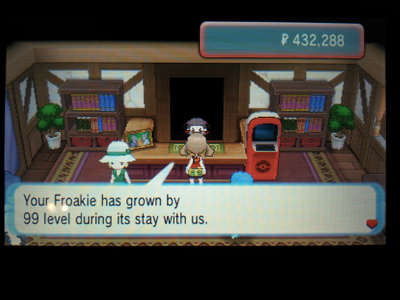 There is only Froakie. Also how on earth do you hatch so many eggs? My breeding in X generally consisted of hatching 5-10 in order to get the right nature, never mind perfect IVs and shininess. That was about 10 hours of my life that I'd quite like to get back. Do you basically not do anything else now? I have a perfect Japanese Ditto holding a Destiny Knot for passing down IVs and exploiting the Masuda Method, have the Shiny Charm and Oval Charm to improve my chances further, and use a Talonflame with Flame Body to reduce the hatch time by 50%. After I get my perfect parent, I basically play the game on autopilot with one hand while I do other things. That's a well-oiled machine! I never knew about Flame Body reducing hatch times. Could have saved myself a bunch of grief in X. I'm half-temped to aim for a perfect shiny Weedle (Mega Beedrill looks like a pretty effective sweeper), but I also like having time to do other things, and I'm not great at multitasking! We'll see. Magma Armor has the same effect. #1772 was a FOURTH shiny with Torrent. I am officially two-thirds of the way to a complete team of rejects. And egg #1929 makes Torrent Froakie number five. This is ludicrous. It's not so much that Torrent is bad (though it is), it's that Froakie's alternate ability, Protean, is game-breakingly good. How is the new sapphire/ruby in terms of difficulty? I really liked x and y, but was disappointed with how easy it was. I did a bunch of breeding, training and levelling for the elite 4, then just blew through them with one Pokemon. If you use EXP Share, and there's absolutely no reason not to, then yeah, the game is balanced the same as X and Y. My Pokémon are all around level 30 at the moment, and I'm fighting trainers with level 20 Pokémon. I'm not even hanging around to catch as many Pokémon as I did in X, but I'm not exactly rushing through it either. It's basically balanced for straight-lining through the story with no grinding at all. So yeah, probably not going to challenge you much. It makes me wonder if the original Pokemon games were difficult, or I was just a dumb kid who didn't know what I was doing. Red and Blue had the EXP All, which functions the same way as the Gen VI EXP Share, so that might have something to do with it. ORAS are definitely a bit harder than X/Y by the time you get to the end (I had to refight the Champion after losing the first time), but it's a very smooth difficulty curve. SHINY PROTEAN FROAKIE AFTER 2971 EGGS! IT'S A CRIMBUS MACKEREL! I'm happy for you, Tegan! Merry Chrimbus! I thought the thing about EXP All in Red/Blue was that it split the experience evenly between your whole party, so if you got 600xp for defeating a Pokémon, each party member would get 100xp. In every game before Gen VI you could never get any more experience than the base value, so using two Pokémon in a battle would give them half of the experience each. X and Y were the first games where any Pokémon used in a battle would get full experience, and the EXP Share gives half of the experience from a battle to all Pokémon that didn't participate. If you go back to any of the previous games after playing Gen VI, it's crazy how much longer it takes to level up a party of 6. Adamant with Huge Power; 31/31/12/31/31/31. Belly Drum, Aqua Jet, Rest, and Snore. He's a pretty great bruiser! Time to update the chart!